Rachel Kessler graduated from Kenyon College in 2004, majoring in English and Philosophy. After college, Rachel moved to Toronto, ON where she earned her Master’s of Divinity from Wycliffe College, University of Toronto, in 2011. 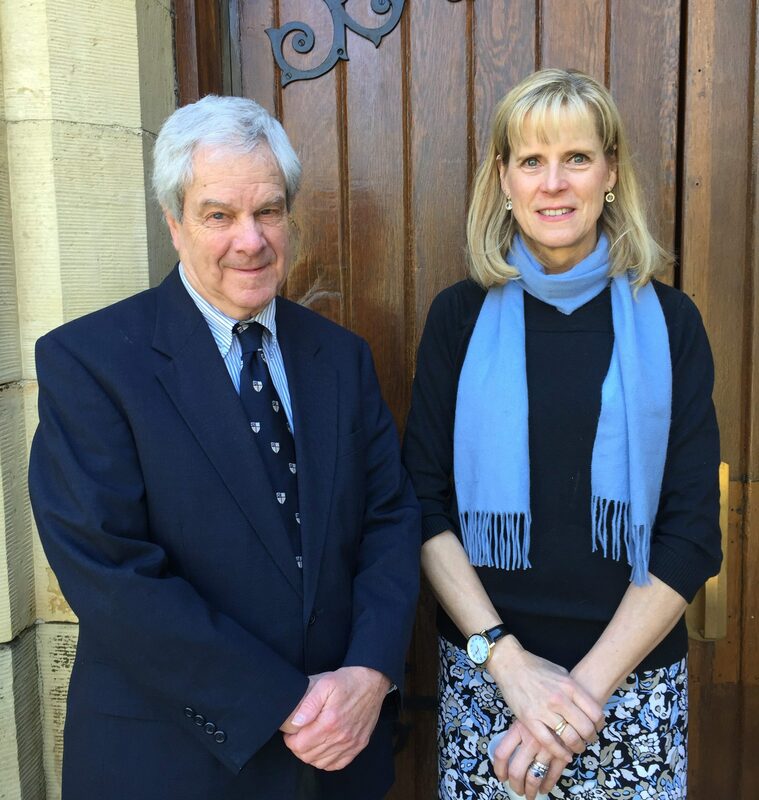 She was appointed priest-in-charge of Harcourt Parish and chaplain at Kenyon College in the fall of 2015. 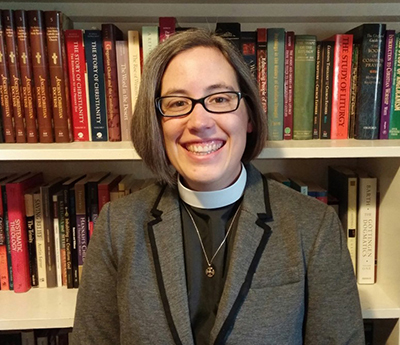 Before returning to Harcourt Parish and Kenyon College, Rachel served as first assistant curate then associate priest at Grace Church-on-the-Hill, Toronto. Before attending seminary, Rachel earned a Master’s and a PhD from the Centre for Medieval Studies in the University of Toronto, specializing in Old English and Anglo-Latin literature. Rachel is married to Leeman (also Kenyon '04), an actor and full-time dad to their daughter Amanda and son Martin. In her free time, Rachel enjoys baking, watching way too much TV, reading science fiction, playing obscure board games, and hanging out with her border collie/lab/beagle mix Bilbo. Sharon earned a B.A. in music (piano) from Kalamazoo College, an M.A.L.S. (arts) from Wesleyan University and an M.M. in vocal performance from Boston Conservatory. She has taught voice and the related areas of acting and stagecraft, lyric diction and vocal pedagogy for Kenyon College in Ohio; New York University; the College of Saint Rose in Albany, New York; and Newberry College and Anderson University in South Carolina. Sharon has led workshops on overcoming performance anxiety for several schools and organizations and her book, The Singer’s Companion, was published by Routledge Press in 2006. 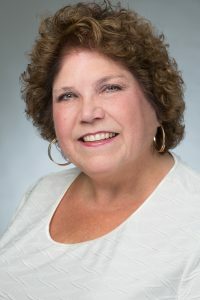 Sharon has worked as cantor and soloist for Episcopal and Roman Catholic parishes and as organist, choir director and children’s choir director for a variety of denominations. Relishing the role of equipping-musician, she enjoys helping congregations to grow musically, from starting new or ad hoc ensembles, to discovering anthems that involve children and adults and congregational singing, to inviting instrumentalists to share their gifts as solos or anthem accompaniments. The wardens serve as the primary lay (non-ordained) leaders of the parish. 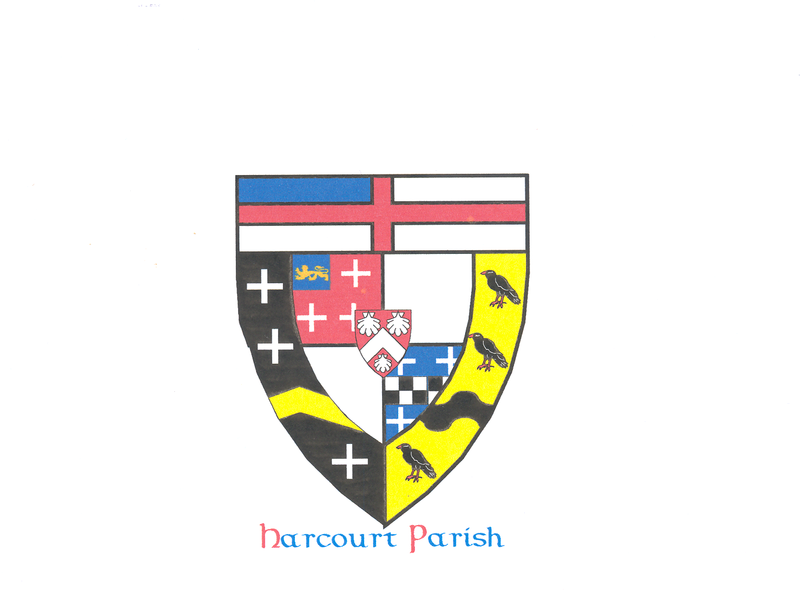 The senior warden collaborates with the priest-in-charge on matters of parish finances and administrative responsibilities. The junior warden oversees care of the parish property. Together, the wardens and priest oversee the vestry, which is the term we use for the governing body of the church. To reach either of the wardens, please contact the main office.